Grower-producer and independent vintner, Champage François Secondé is the unique producer of 100% Sillery Champagne. Sillery is one of the 17 Grands Crus of Champagne. 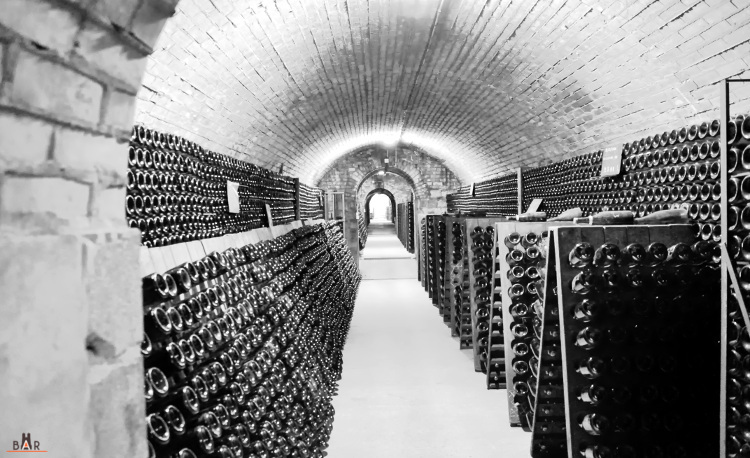 We produce 8 Champagnes de terroirs and 2 Coteaux Champenois Sillery Grand Cru. We invite you to discover our estate from Monday to Friday from 8 am to 12 pm and from 1:30 pm to 5 pm. On Saturday by appointment.